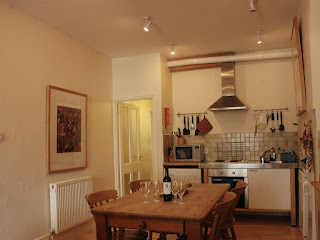 Sammy's Place is a 4 star rated ground floor apartment in the town of Hexham, Northumberland. 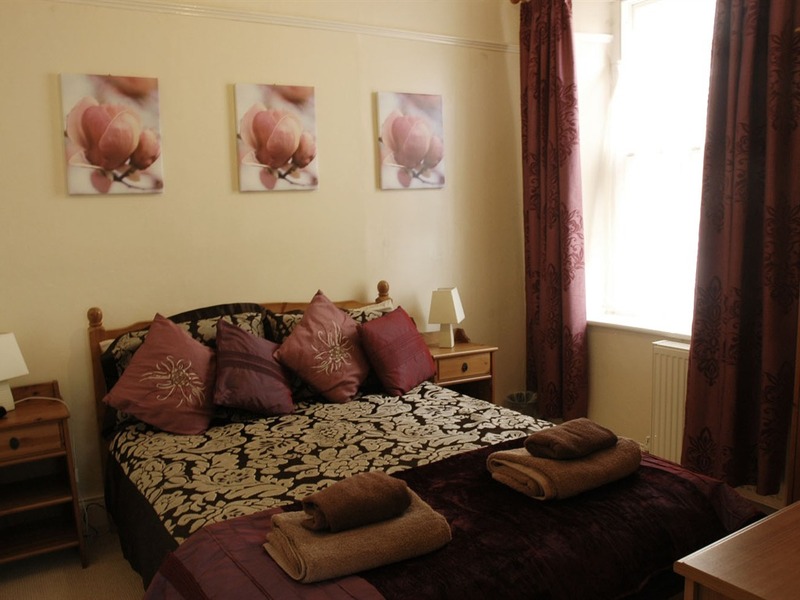 The apartment provides self catering accommodation for up to 4 people and is within walking distance of shops and places to eat. 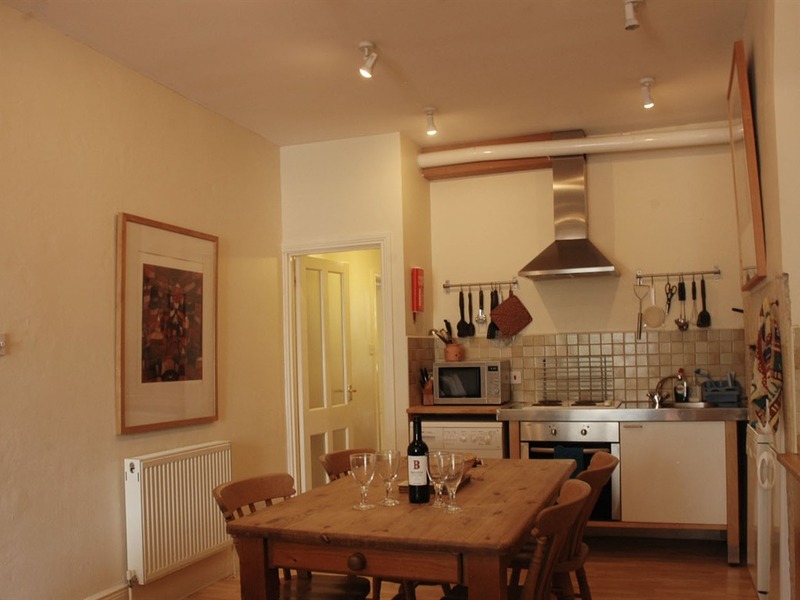 The single storey accommodation includes a spacious open plan living/kitchen area which is equipped with Satellite TV, cooker microwave, dishwasher, washing machine/dryer and fridge/freezer. There are 2 en suite bedrooms which include a double and a twin room. Sammy's Place is the perfect centre for visiting Hadrian's Wall, rural Northumbria, Keilder, and the magnificent Northumberland Heritage Coast. Northumbria is the castle capital of Britain. The castles of Alnwick, Dunstanburgh, Warkworth, Bamburgh, Chillingham and Lindisfarne are all here, and right on your doorstep is the World Heritage Site of Hadrian's Wall with its many Roman settlements and forts along the rugged border hills. Famous country houses nearby include Cragside, Wallington Hall, Paxton House, and the nationally acclaimed Beamish Open Air Museum. Hexham itself has a magnificent Abbey, and is a beautiful market town with much to see and do.